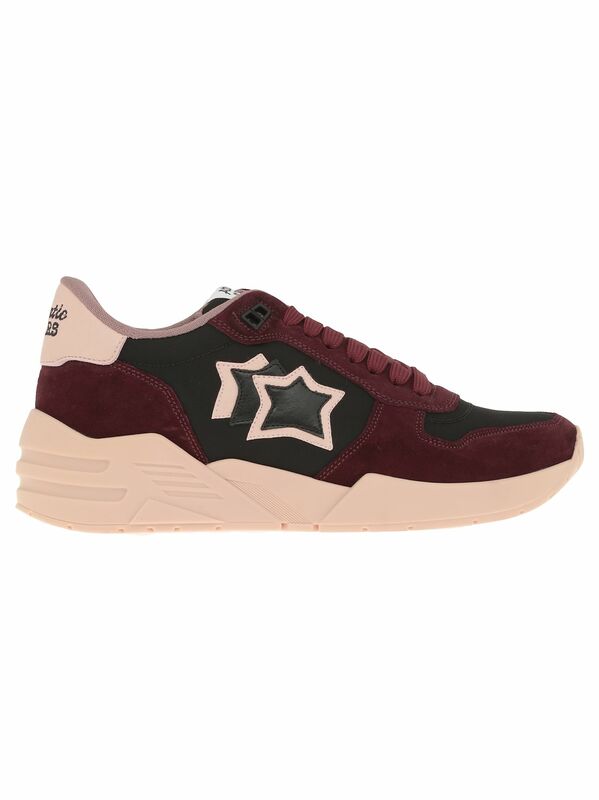 We have found the following products matching your search for Atlantic Sand Sneaker. 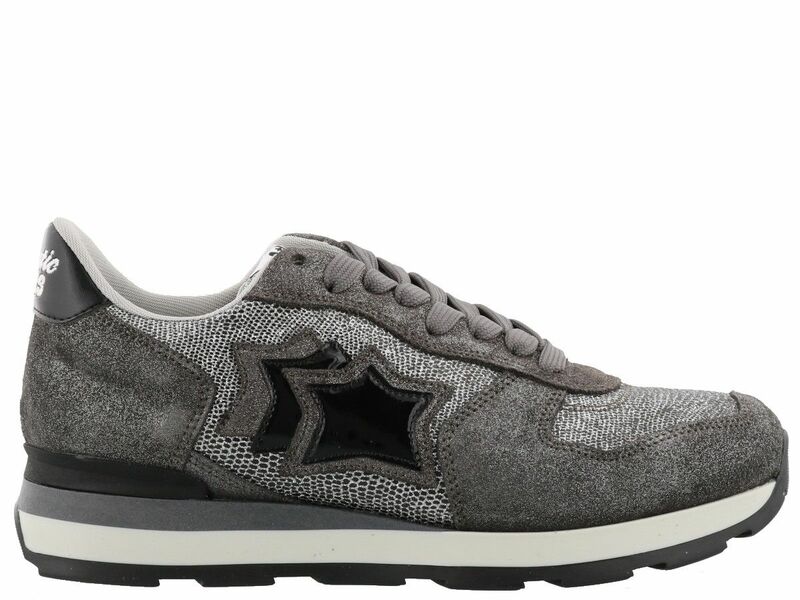 Atlantic Stars Antares grey suede and white fabric sneaker with leather details. Fabric lining. Removable leather and lattex insole. Rubber sole. Handcrafted in Italy. 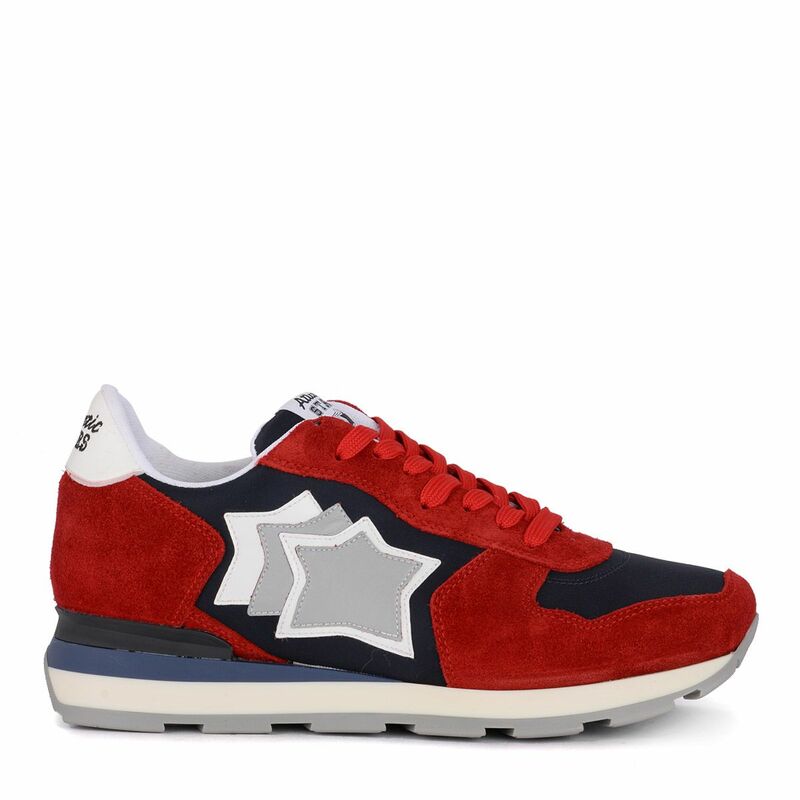 Sneaker Atlantic Stars modello Antares in suede rosso e tessuto blu con dettagli in pelle. Fabric lining. Removable leather and lattex insole. Rubber sole. Handmade in Italy - Handcrafted. 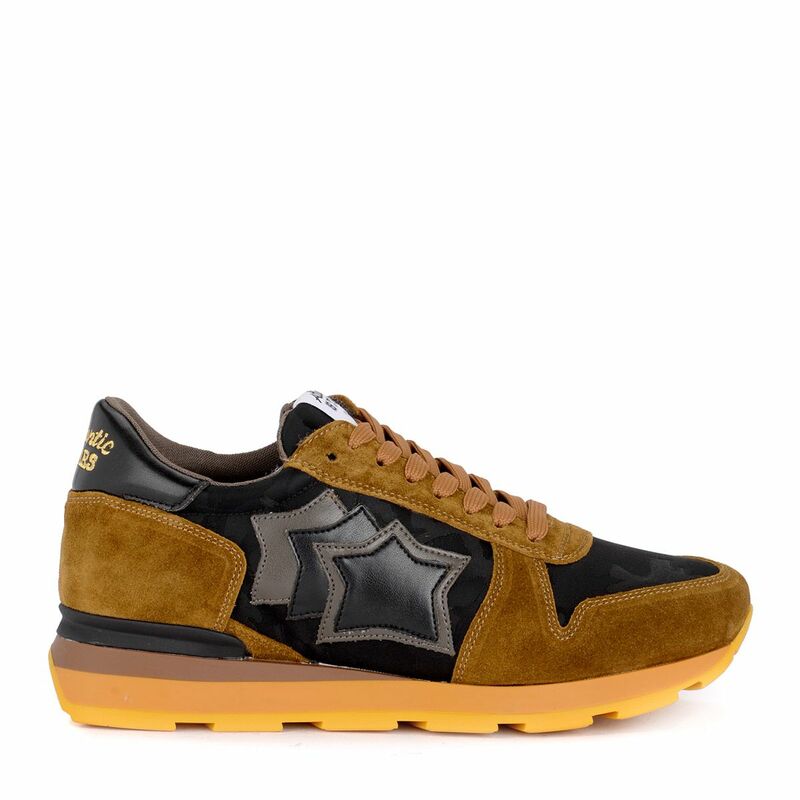 Atlantic Stars Sirius brown suede and black fabric sneaker with leather details. Lace up. 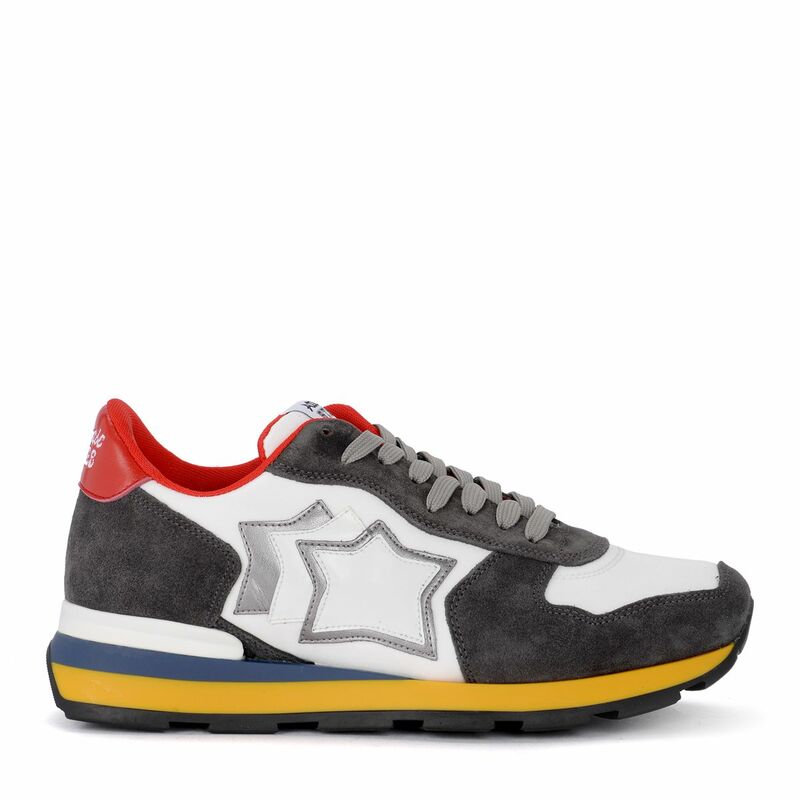 Fabric lining and removable insole. Rubber sole 4 cm. Handmade in italy - Handcrafted.